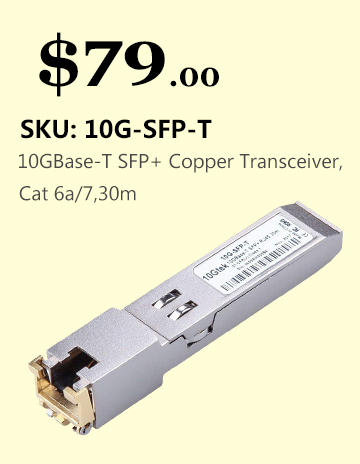 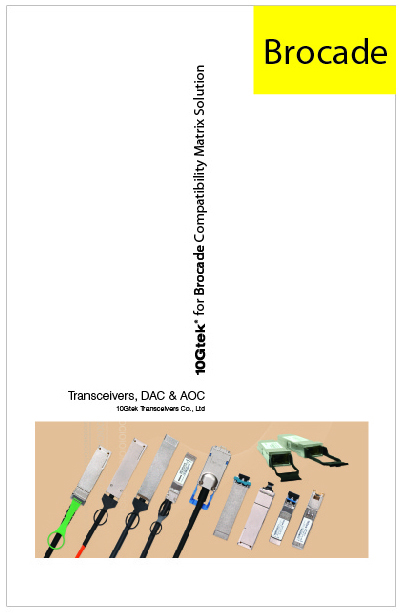 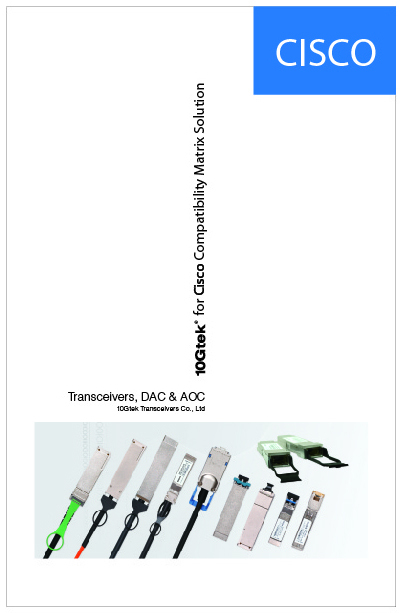 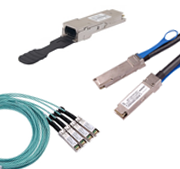 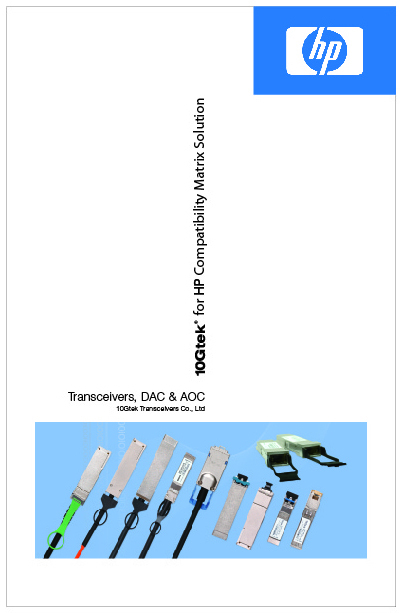 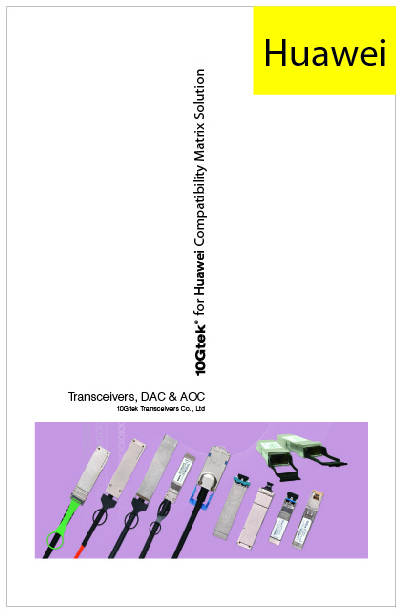 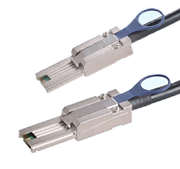 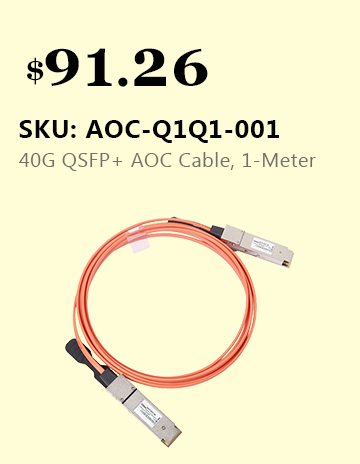 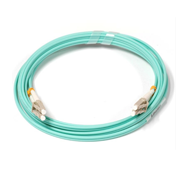 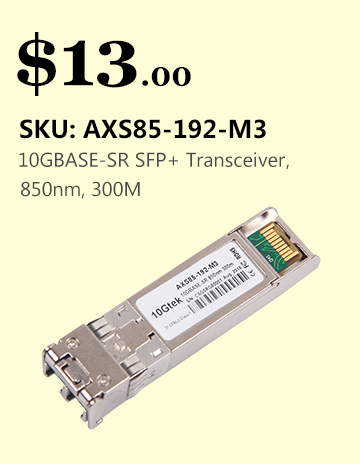 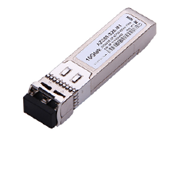 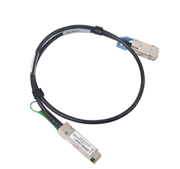 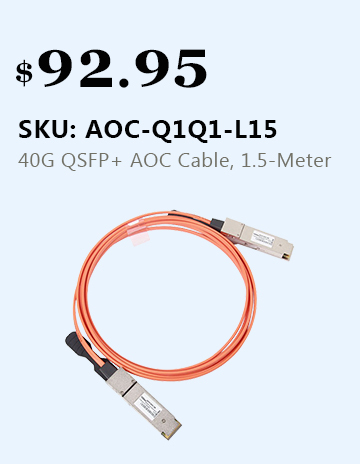 56G QSFP+ FDR product family is consist of 56Gb/s QSFP+ transceiver, 56Gb/s QSFP+ direct attach passiver copper cable and 56Gb/s QSFP+ active optical cable. 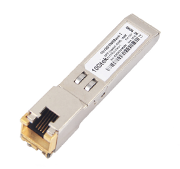 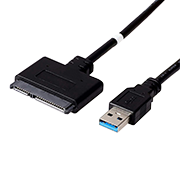 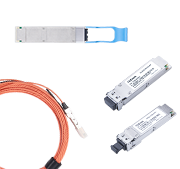 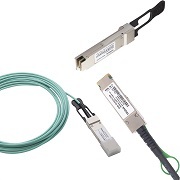 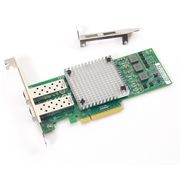 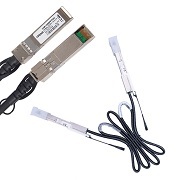 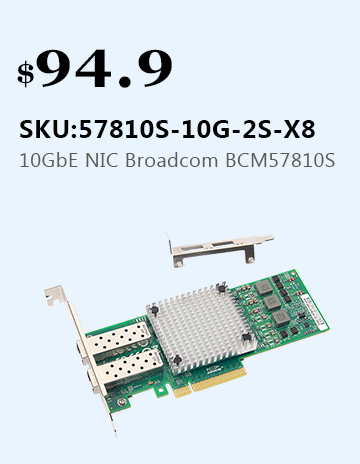 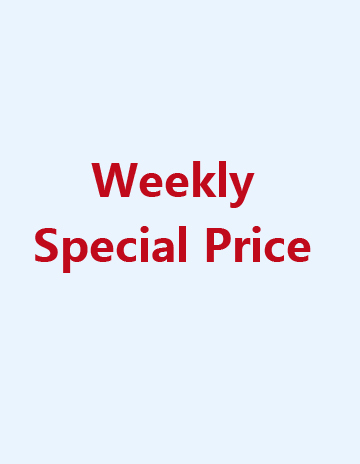 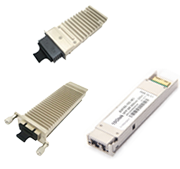 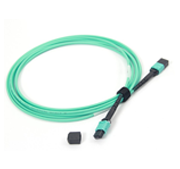 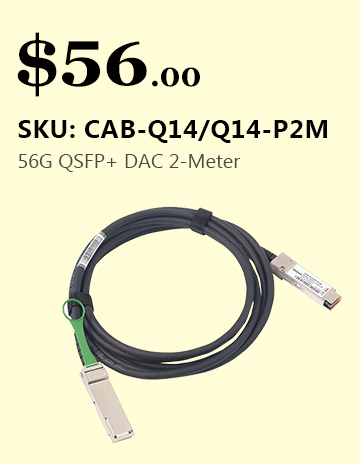 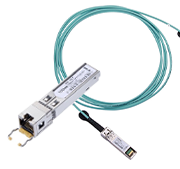 FDR 56G QSFP+ product series is deployed for storage, data and high performance computing connectivity. 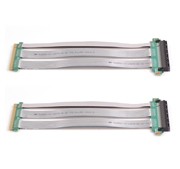 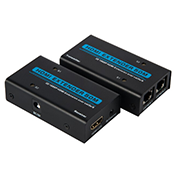 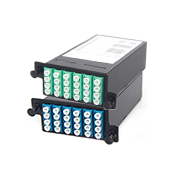 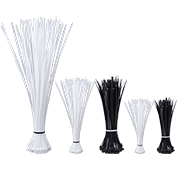 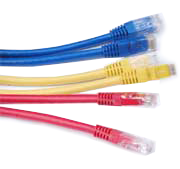 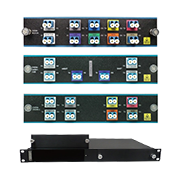 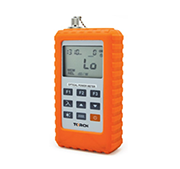 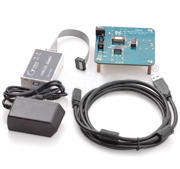 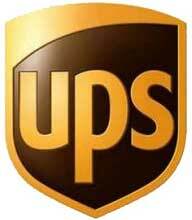 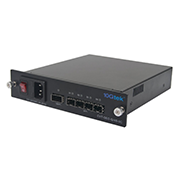 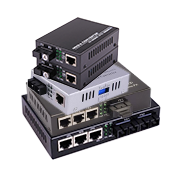 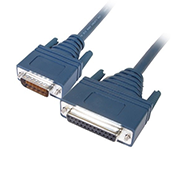 It offers 4 indipendent data transmission channels and 4 receiving channels. 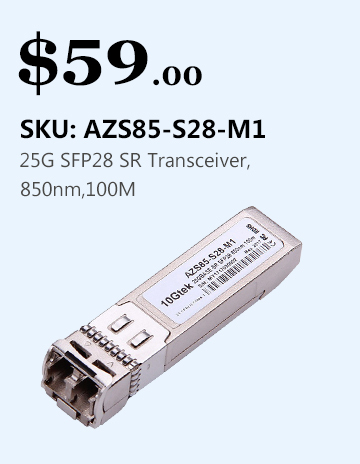 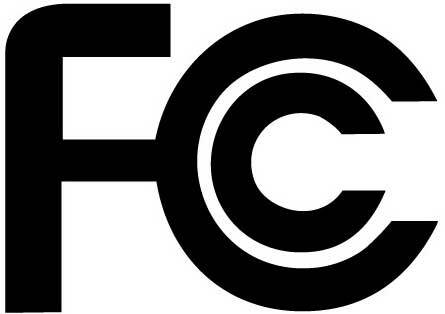 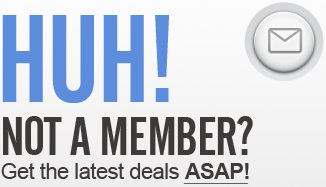 The aggregate data rate is 56Gbps.